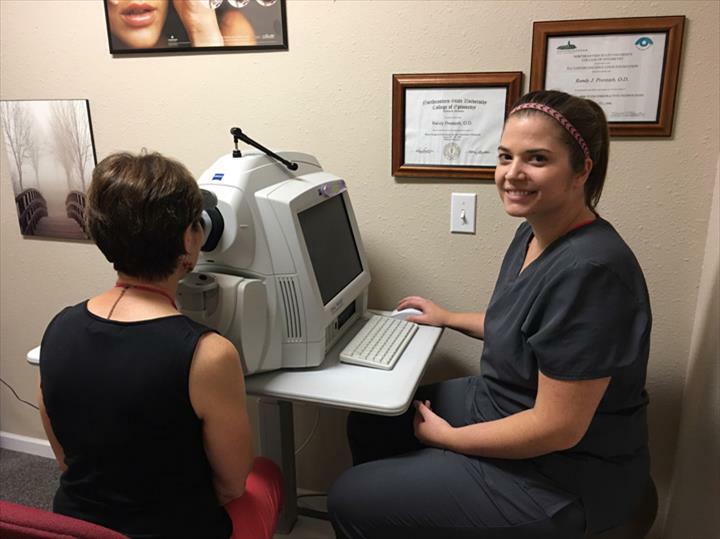 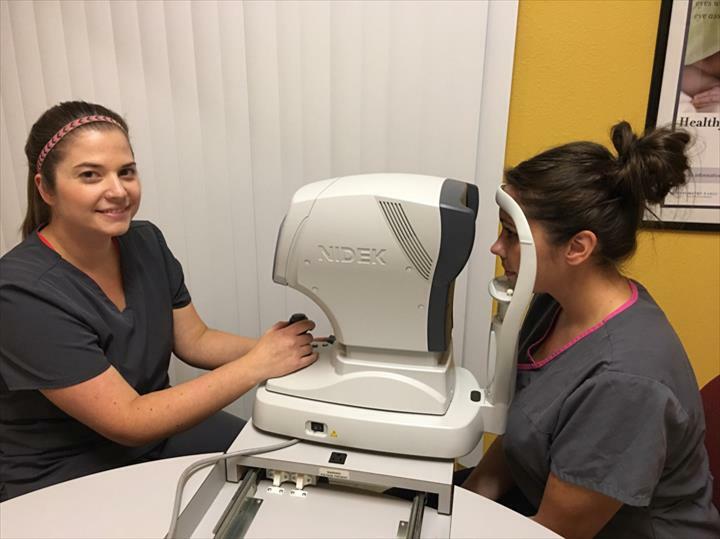 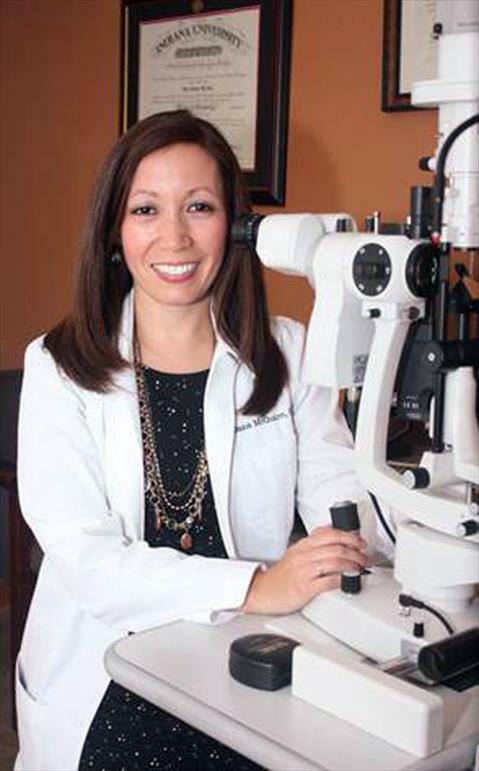 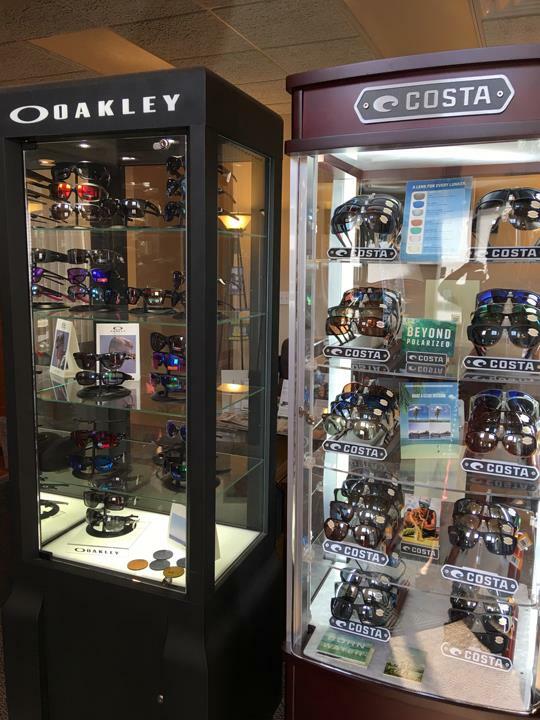 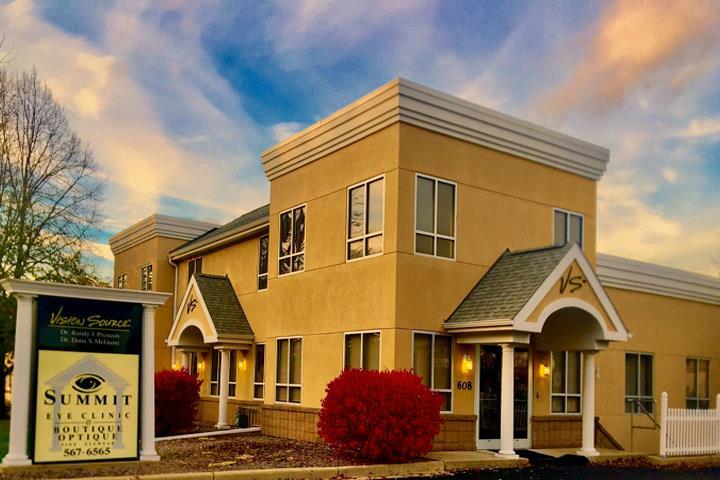 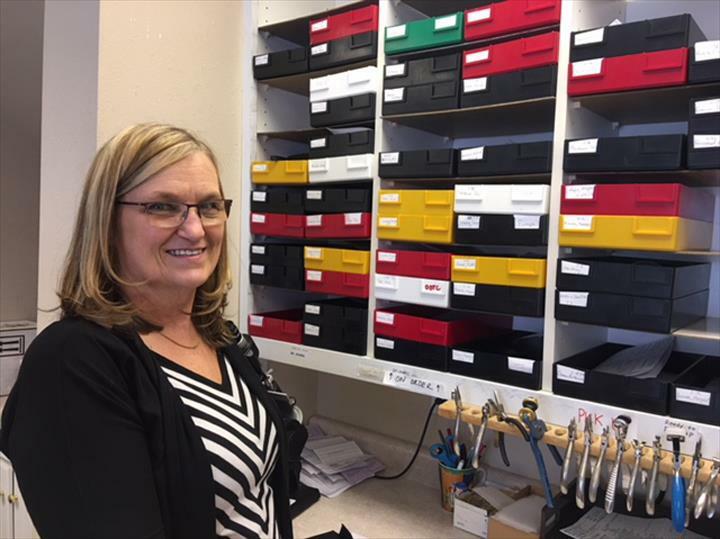 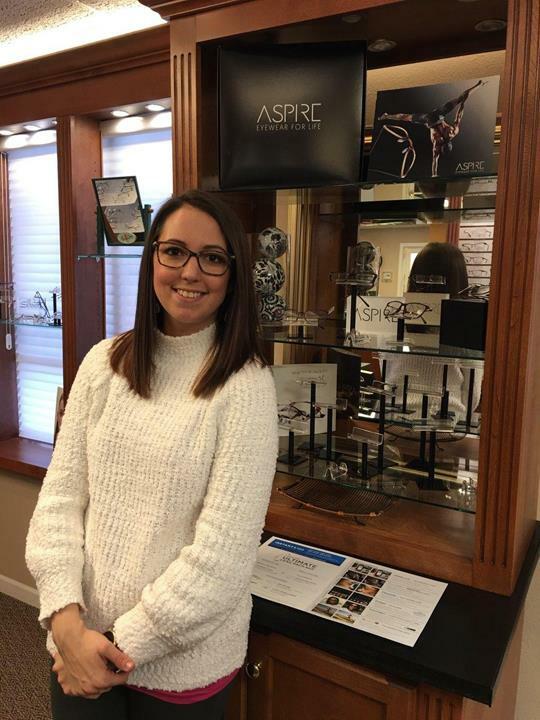 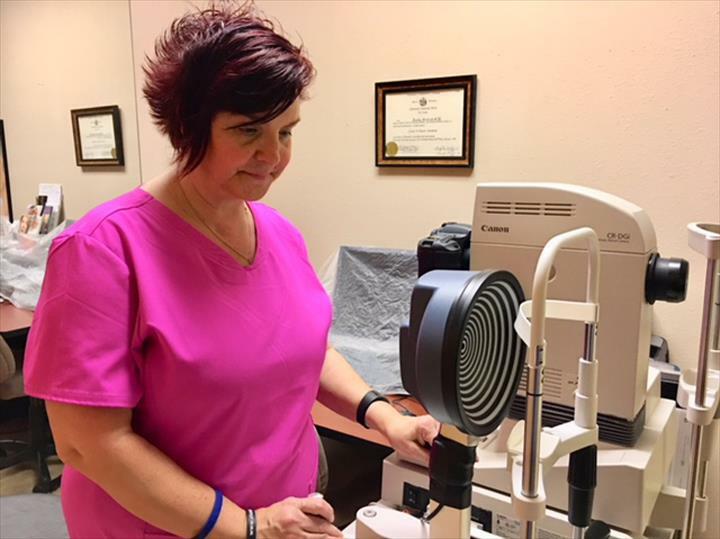 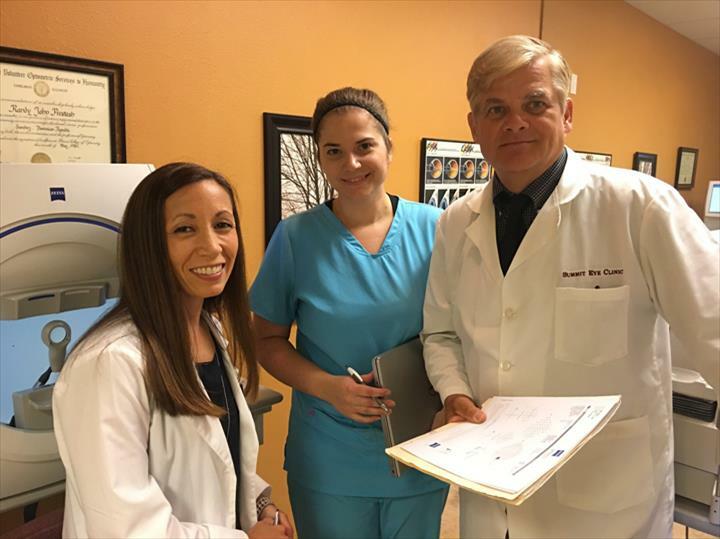 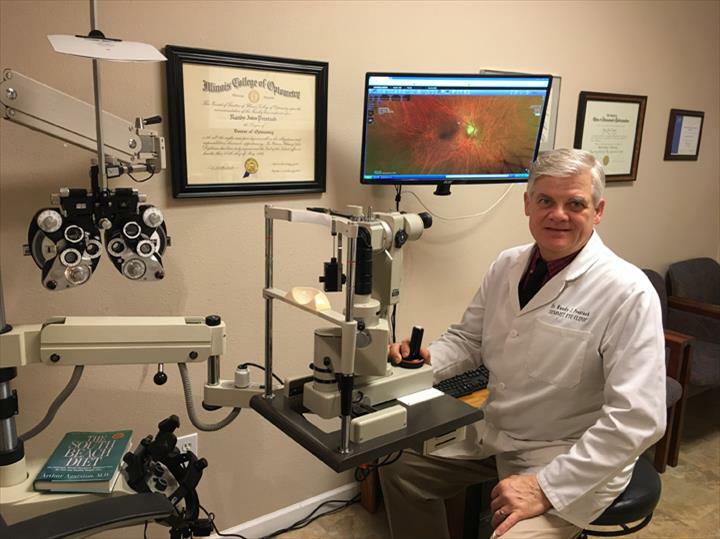 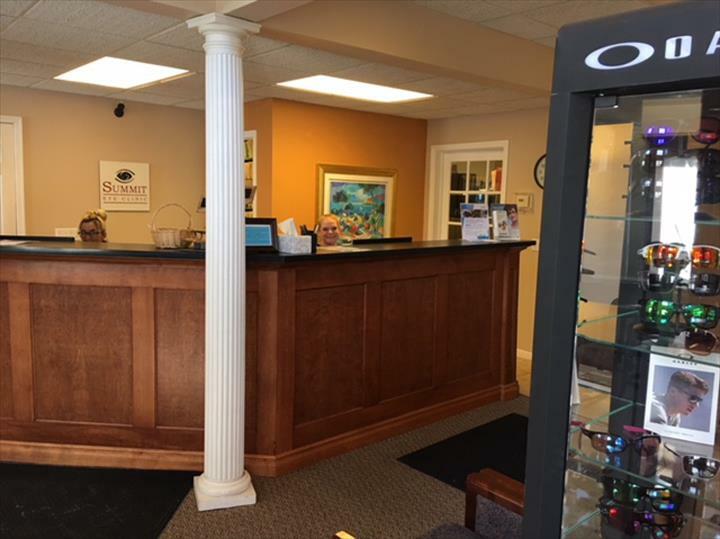 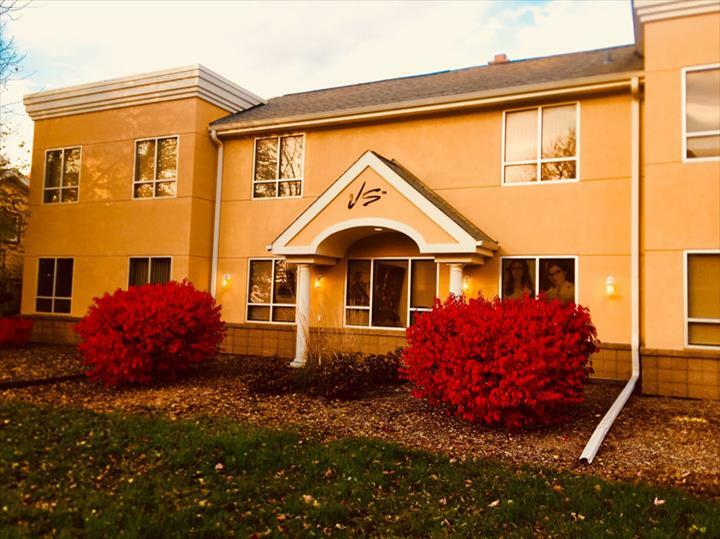 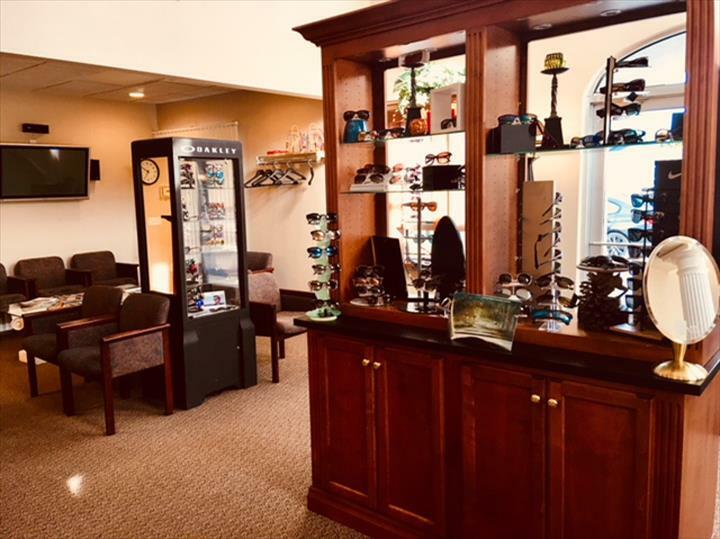 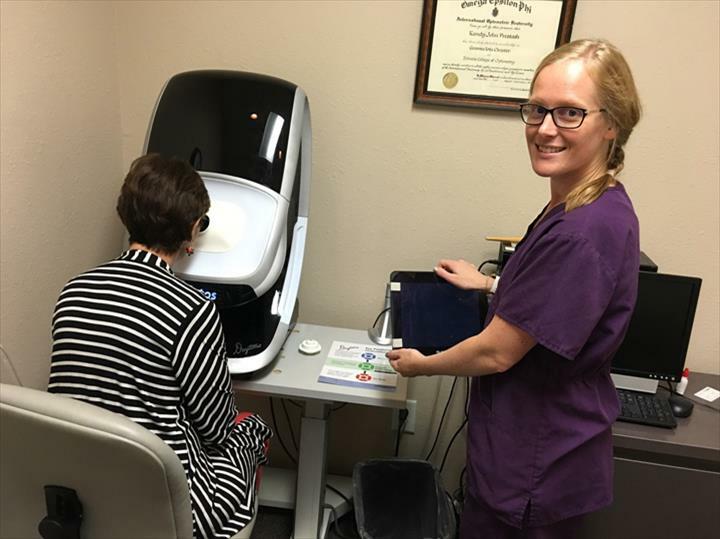 "Smart Doctors - Smart Opticians - Smart Choice" Summit Eye Clinic S.C., in Oconomowoc, WI, is the area's leading eye clinic serving the counties of Waukesha, Milwaukee, Jefferson, Dodge and beyond. 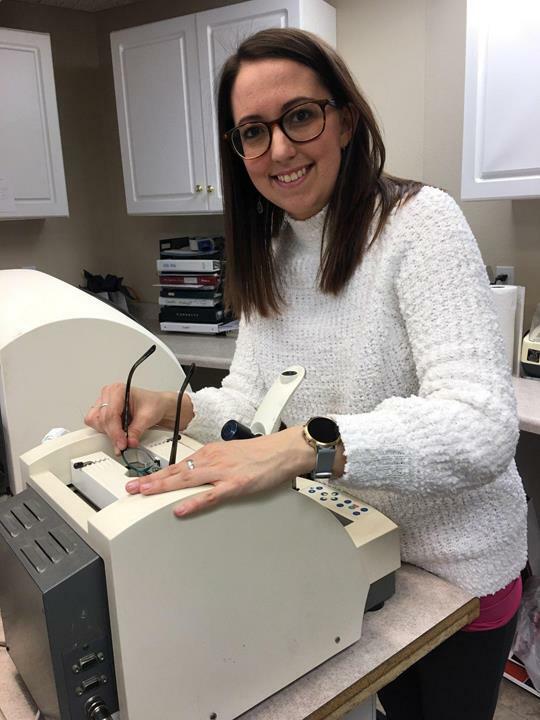 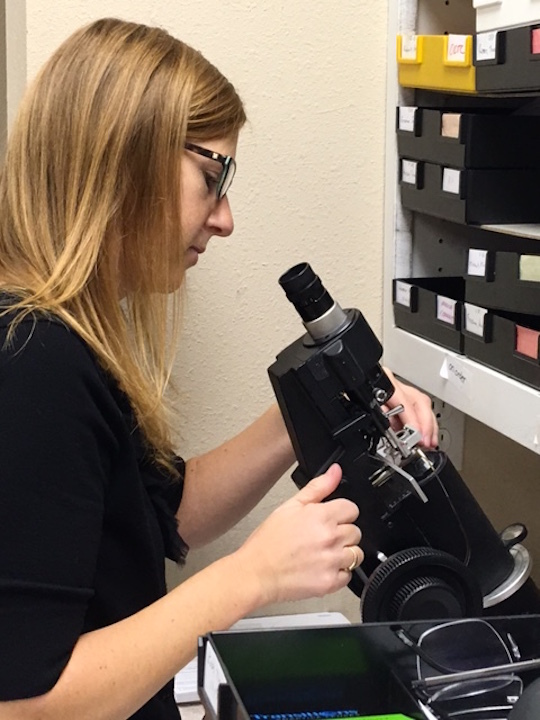 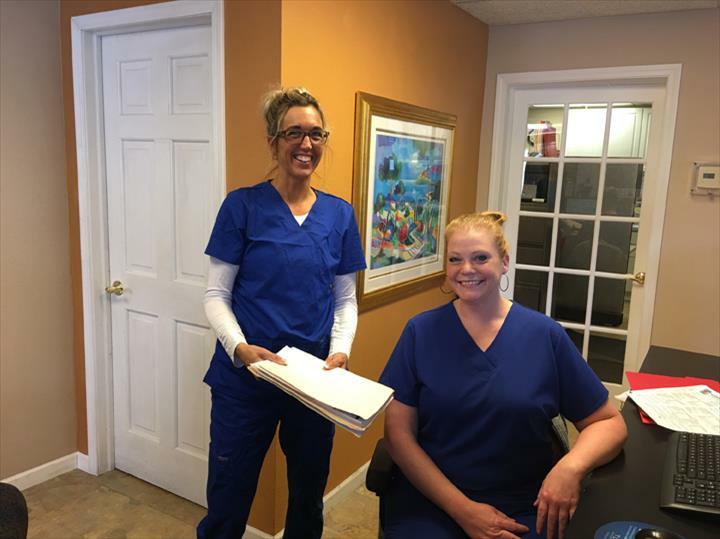 We offer advanced eye care; full and precise eye examinations; treatment of eye diseases; fitting of contact lenses; pediatric and special needs exams; co-management of glaucoma, cataract, and laser vision correction; a full service optical lab and boutique; and more. 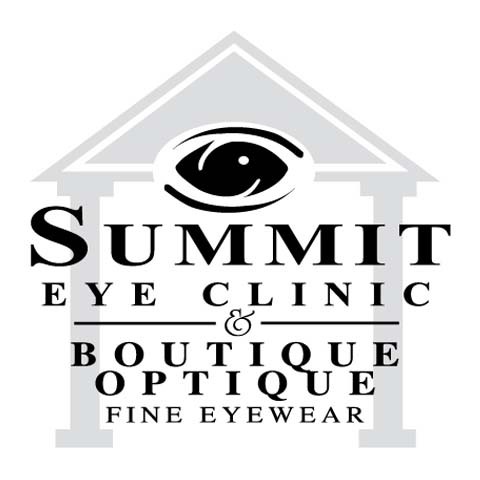 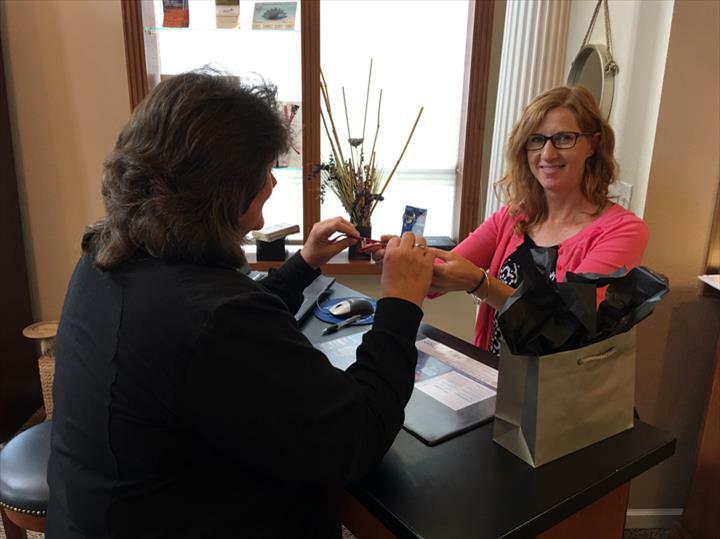 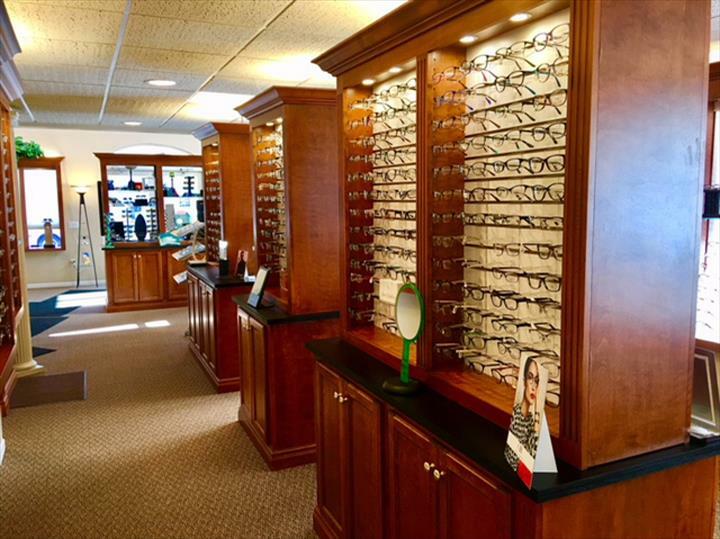 For all your eye care and eye wear needs, contact Summit Eye Clinic S.C. in Oconomowoc. 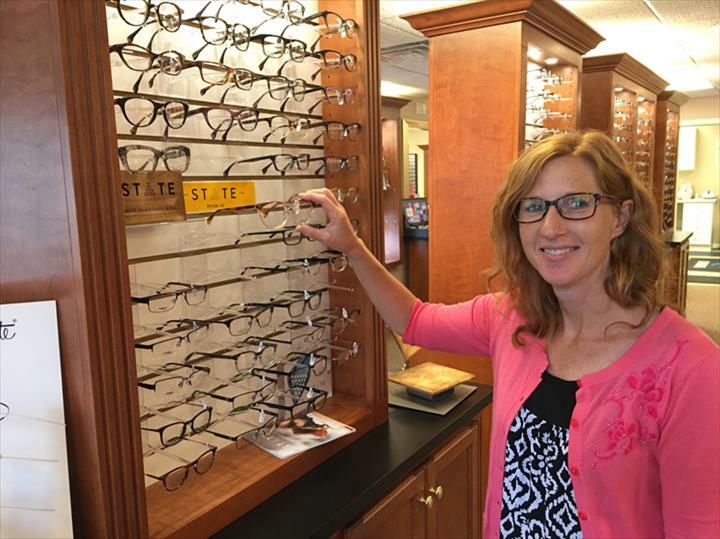 54 Testimonials and 4 ratings.